RBI Grade B Officers Exam 2018 Admit Card has been released on the official website. The last date to download is 16 August. 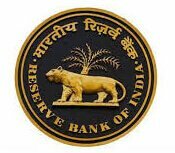 02nd August 2018: The Reserve Bank of India (RBI) has released the Grade B admit cards on the official website on 31st July. Candidates who have applied for the examination can download the admit card using their registration ID and password. 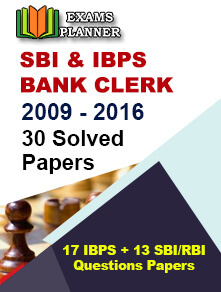 Go to the official website - https://www.rbi.org.in/. Scroll down and click on ‘Opportunities@RBI’ link at the bottom of the page. Now move to ‘Current Vacancies’ drop down at the top and click on ‘Call Letters’ tab. The link for downloading the admission letter/admit card will appear. 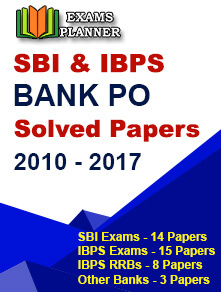 Two separate links are provided for Grade B DEPR/DSIM and Grade B DR General paper. Candidates are required to click on the link of the exam for which they have applied. Click on admission letter link. The login page will appear, enter your login credentials and submit. Candidates are advised to download the admit card only from the official website. The last date to download the admit card is 16th August 2018. It is mandatory to carry the admit card for making entry to the examination hall. The RBI Grade B admit card/admission letter will indicate the time and venue. Candidates who will secure the minimum qualifying marks as decided by the recruitment board will be shortlisted for the next phase of recruitment.